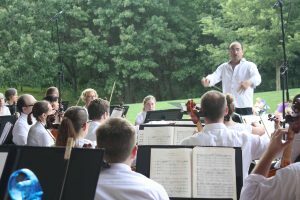 Thursday, August 2, 2018 at 7 p.m.
Join the Bloomington Symphony Orchestra, under the baton of Manny Laureano, for an evening of outdoor music played with the beautiful backdrop of Normandale Lake. Manny has selected a program of music from the movies both past and present. 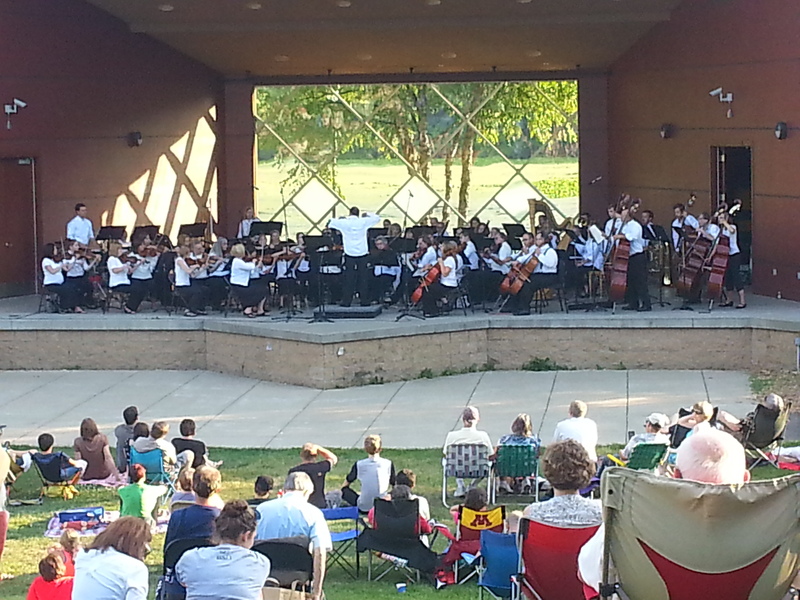 Bring a lawn chair or a blanket and pack a picnic or buy food from the onsite food trucks. 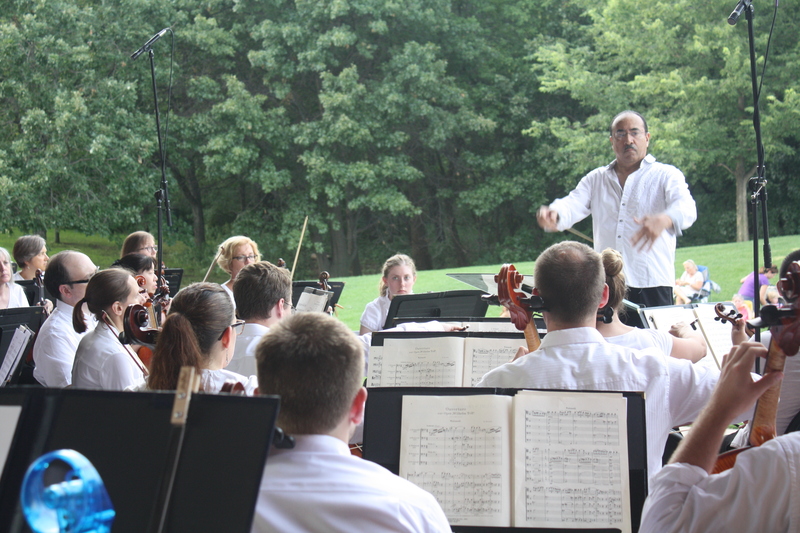 We look forward to seeing you on the lawn, ready to enjoy an evening of delightful orchestra classics!